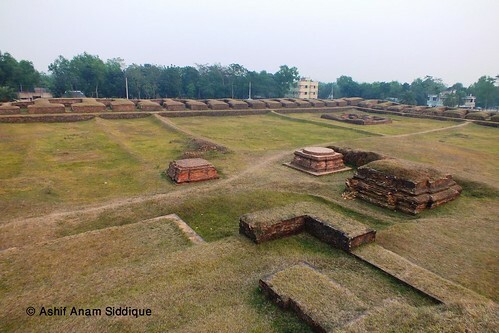 Shalban Bihar is a famous archeological evident of the Buddhist reign in Bangladesh. This is actually a place of learning and meditation for the Buddhist students. 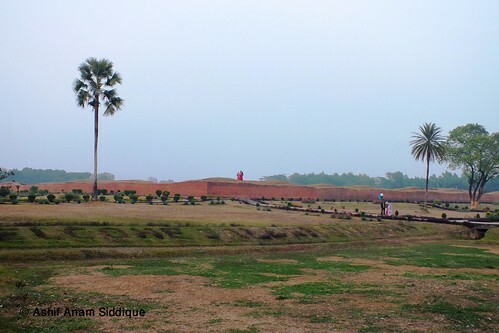 Shalban bihar is lied almost in the middle of the Lalmai and Moynamoti area. It was established in the 8th century by king Buddadev. This Bihar is situated in the Comilla district of Bangladesh. 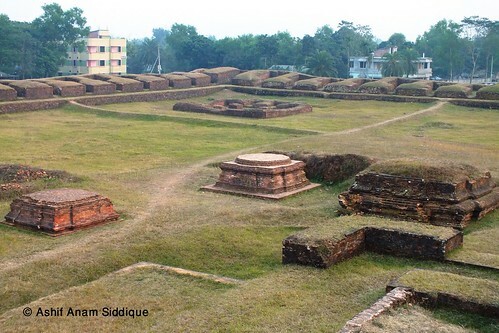 It was established as Tripura district in 1790 AD. 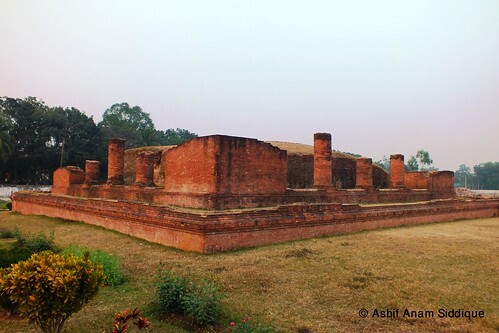 In 1960 AD the district was renamed Comilla. 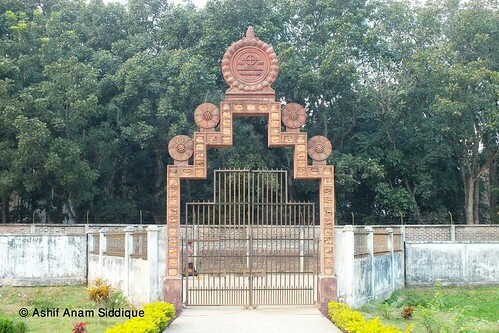 Comilla is approximately 97 km away from the capital Dhaka and the Shalban bihar is placed along with the Dhaka-Chittagong highway. 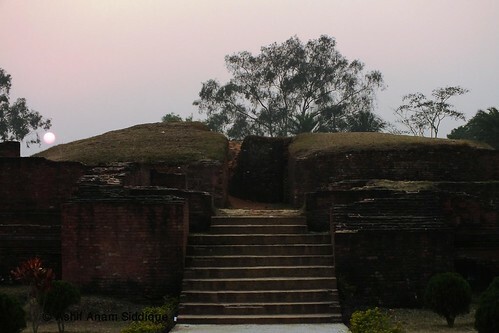 It is a single day tour from Dhaka. 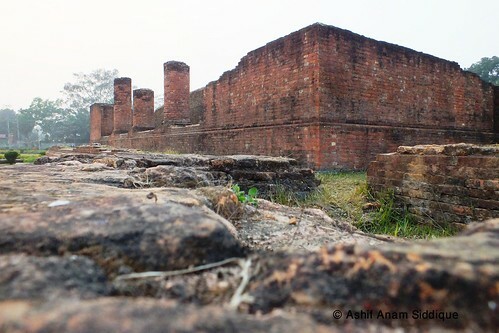 But Comilla has some other archeological and historical sites of interest. 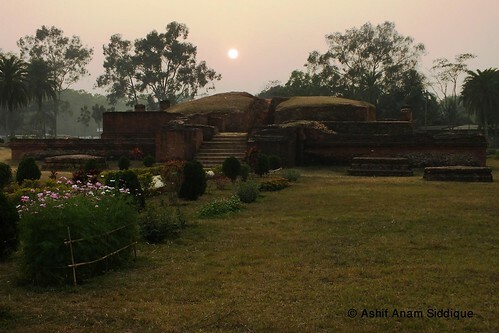 So, it is highly recommended to stay at least one night to touch all the places like Moynamoti- Lalmai range, Kotila Mura, Charpatra mura, 2nd world war cemetery, Chandimura Seba-asram, Maynamoti site museum etc. Pupil, who wants to come to the Shalbon Bihar from Comilla, is to come Bishshow road at first. Then he has to move to kotbari Bishshoroad and then BARD (Bangladesh Academy for Rural Development). 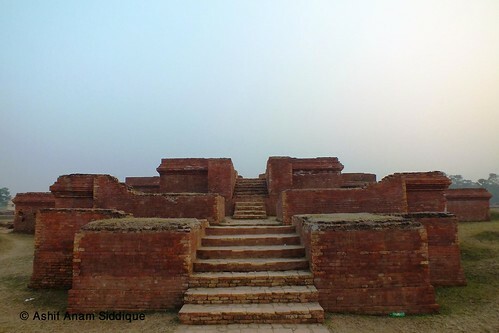 Shalban Bihar is situated in the back side of BARD. It takes only 30-45 minutes to arrive from Comilla City.